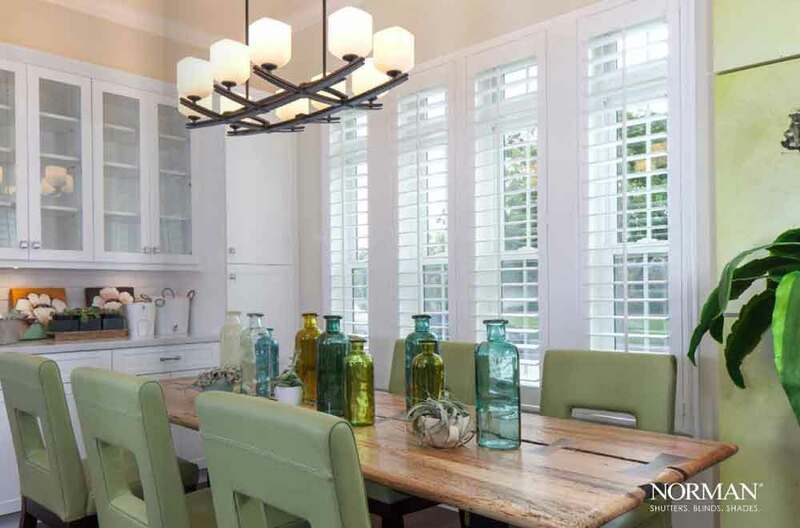 Kendall Total Home sells and installs Norman blinds, shutters and shades. Norman is a leading manufacturer of quality and cutting-edge window treatments. From custom shutters to blinds that consistently rated the best in the industry and the largest selection and configuration of shades available. Kendall Total Home will be with you to select the best choice for your windows and provide professional installation. Norman manufactures a broad line of quality shutters. The Woodlore collection is an imported composite solid faux wood product with expert enameling and product quality. Normandy Shutters offers a distinctive wood grain with beautiful and natural characteristics. 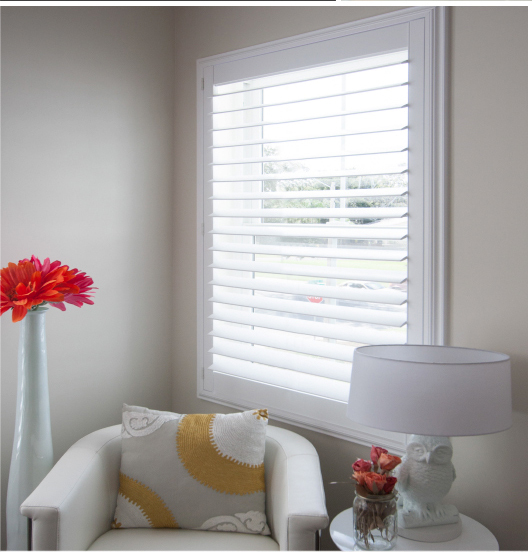 The Sussex line offers the most custom options available in a shutter. 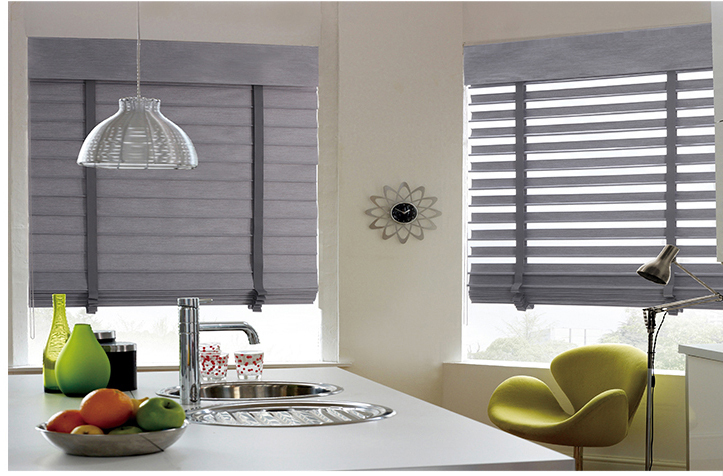 Norman window blinds are available in natural wood, faux wood and aluminum. All blinds use quality steel rails that offer very easy operation. Norman manufactures a broad line of custom shades. 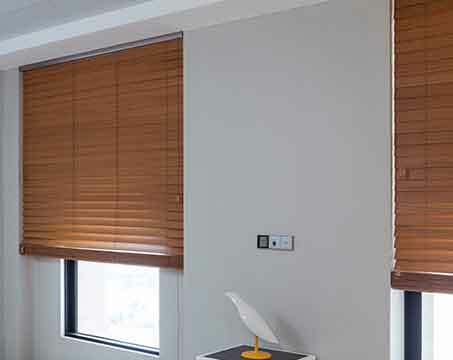 These include honeycomb shades, roman shades, roller shades and the unique Bellview line that have the cascading effects of a roman shade when closed and the versatility of a blind when opened.